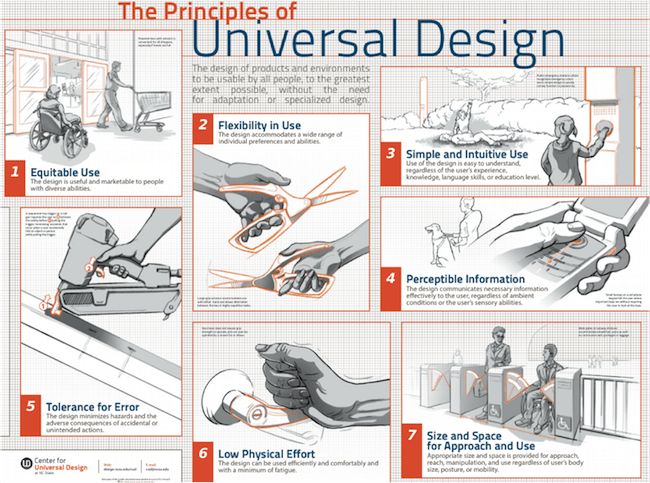 From the June 17, 2015 article, Home Remodeling for Disabilites and Special Needs, which is reprinted here with permission from Sheila Abol at Expertise.com at 1525 4th Avenue Suite #700 Seattle, WA 98101 Phone: (877) 769-7769. For many people, owning and maintaining a home is one of the most significant investments they ever make. But for individuals and veterans living with disabilities or special needs, or seniors aging in place, the fact that much of the world outside is not built to accommodate their needs magnifies the value of a comfortable home. It’s vital they and their loved ones have access to the best resources about how to make their homes livable and enjoyable. Unfortunately, without access to the right resources, creating a comfortable home can be an expensive task. 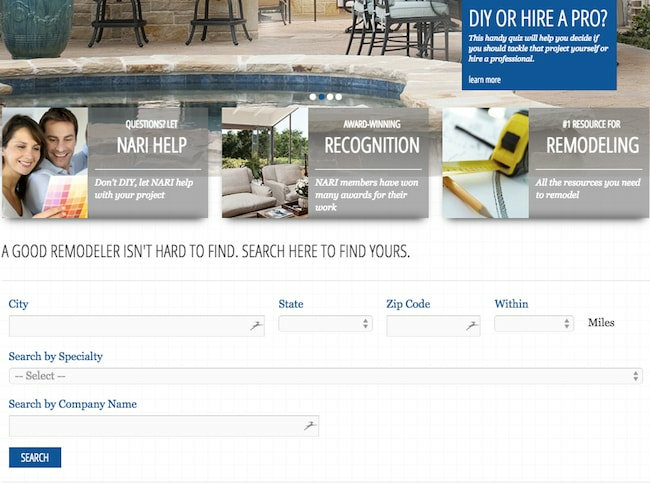 I’ve spent more than seven years working in the construction, home improvement, and health and safety fields, and created this resource to cover essential information for disability and special needs home remodeling. This guide will identify legal and financial resources available to citizens, seniors, and veterans, offer tips to hire the right home remodeler, and suggest modifications throughout the home to make the space as accommodating as possible. One of the best places to collect information about laws, programs and services that serve disabled citizens in the United States is disability.gov, the Federal Government’s website dedicated to the subject.1 In this guide, we’ll cover many of the federal programs and laws you need to know. The most relevant law regarding residential remodeling for disability or special needs is the Fair Housing Act. While you may have to pay remodeling expenses out of pocket, and return the property to its original condition upon leaving (if you’re leasing), the law states that a housing provider can’t refuse reasonable modifications to your dwelling or common use areas, or refuse reasonable accommodations to rules, policies, practices or services if necessary for equal use of the housing. If you’re planning a home remodel for a disability or special need, there support programs to choose from. When looking at alternatives to stairs for people with mobility issues, the two primary options are ramps and lifts. In my experience, ramps are generally less expensive, more reliable, and less prone to needing repairs due to not having electronic or other moving parts. Going beyond the basic technology of a point-and-click remote, some homeowners may look into incorporating more complex technologies. These could include motion sensing or voice-activated lighting in individual rooms, all the way up to technologies that allow the user to control almost every aspect of their entire home through a smartphone or tablet.28 While this technology is not affordable to many at the moment, it is becoming accessible and reasonable for more people every day. 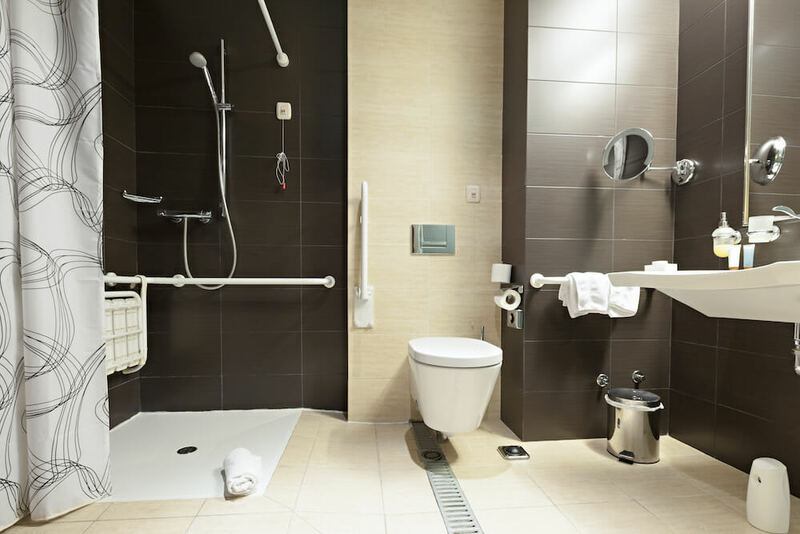 Of all the rooms in the house, bathrooms are along the most important spaces to remodel for disabilities or special needs. Doing so not only affords as much privacy and independence as possible, but is also extremely important for safety reasons, particularly when entering or exiting the shower or bath, or using the toilet. For sinks, it can be better for wheelchair users if the sink is higher than typical, and if the sink has open space underneath. 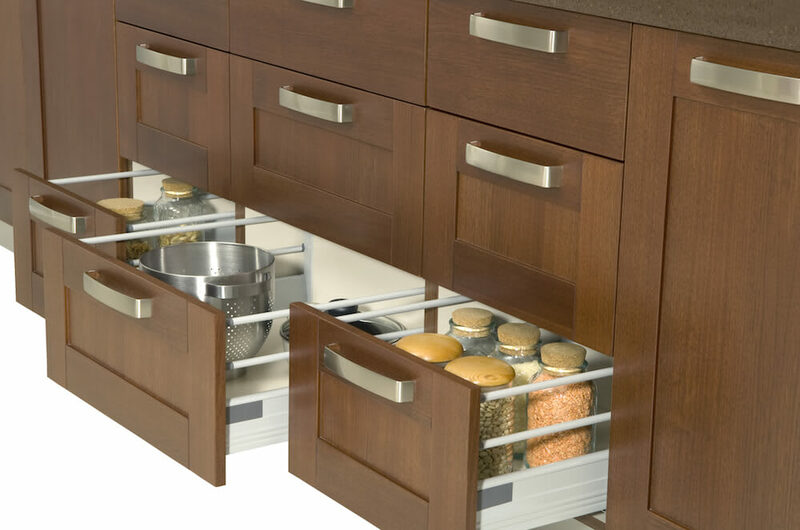 This enables the ability to roll straight up to the sink rather than having to reach or stretch over. If the existing sink has a cabinet base, it may be possible to remodel the center part of the cabinet and create the same effect without purchasing a new one. Install cabinets in-wall as much as possible to conserve floor space, and so they are not too high to reach. Similarly to doors, faucets with lever-type handles rather than knobs are easier to use, and it may even be worth investigating touch-operated faucets and other fixtures like those often seen in public restrooms. 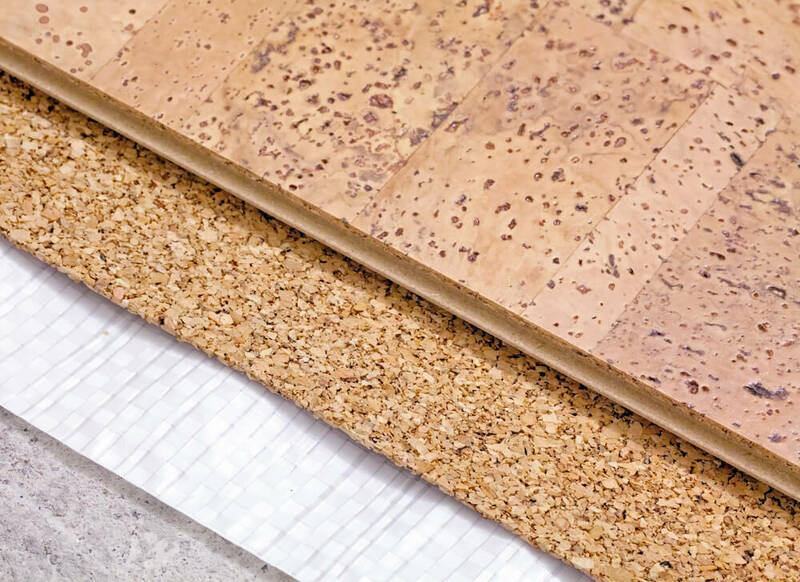 Many of the basic remodeling tips already shared for accessibility and safety will certainly be of value to special needs individuals along with the elderly or physically disabled. That said, there are also some particular renovations to consider for individuals coping with other special needs such as an autism spectrum disorder, down syndrome, dementia, Alzheimers, or other challenges that present significant hurdles beyond physical. It is imperative in these situations to take into account how features stimulate all the senses and emotions. Being mindful of how things around the home feel, look, smell, sound and even taste can make a massive difference in both the lives of those with special needs, and any loved ones caring for them. Hi, just a reminder that you're receiving this email because you are a customer of Potomac Edison Maryland, and may be eligible for EnergySaveMD programs. GETTING RID OF YOUR OLD FRIDGE COULDN'T BE EASIER. 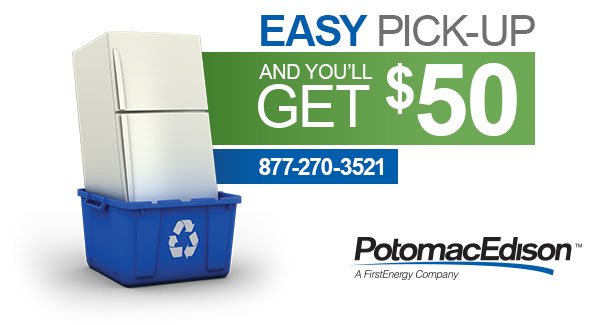 We'll pick up and recycle your old fridge or freezer and you'll get $50. 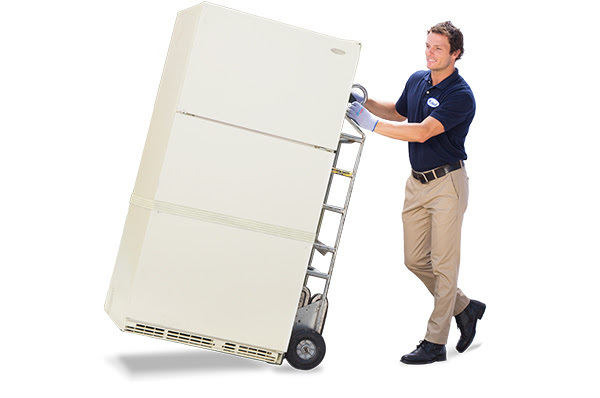 Refrigerators and stand-alone freezers must have 10 to 30 cubic feet of capacity by inside measurements and be in working condition. Potomac Edison contracts with JACO Environmental, an appliance recycler, to pick up and recycle the units. Customers must own the units being recycled. Limit two units per residential address. A check will be mailed 4 to 6 weeks after appliance collection. Additional restrictions apply. 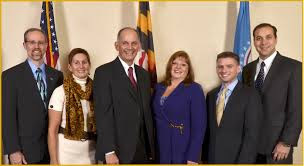 Visit www.energysaveMD.com for complete program terms and conditions. 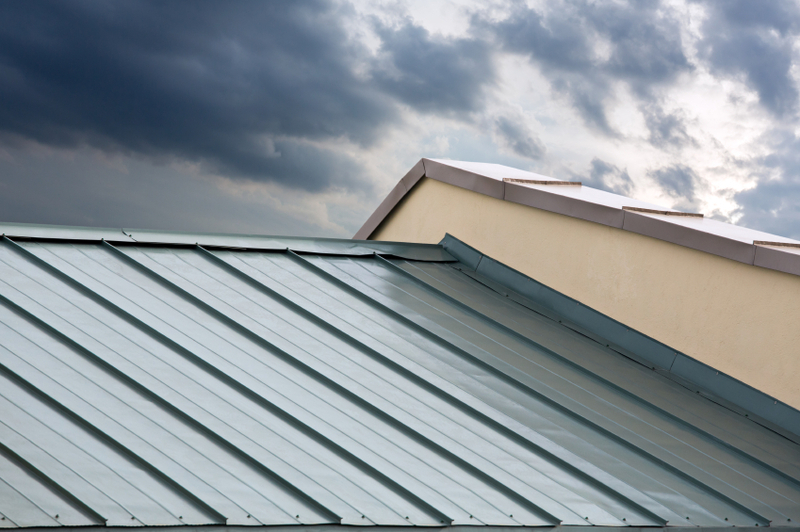 These programs support the EmPOWER Maryland Energy Efficiency Act. Costs will be recovered through a monthly EmPOWER Maryland surcharge on customer bills. Participation in these programs can help offset this surcharge. 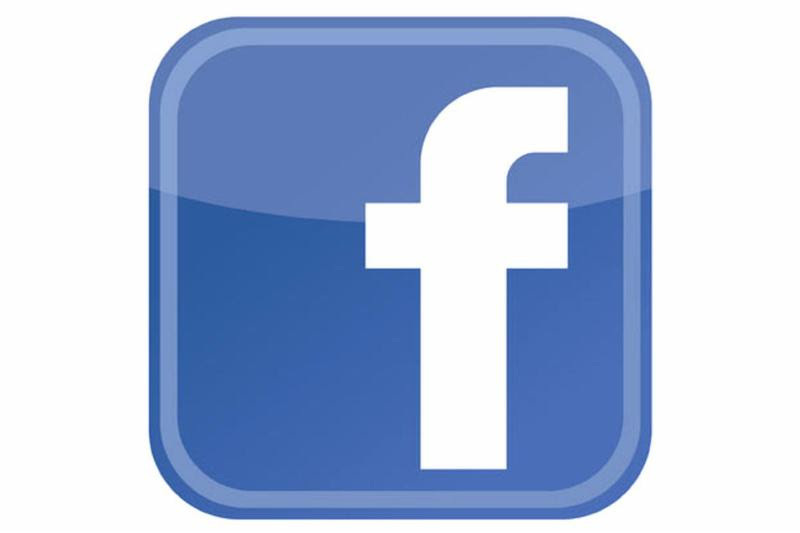 Here is the August 2015 eNews from the City of Frederick. This newsletter is packed full of useful information! It is re-posted here by permission. If you have any questions or suggestions, direct them to Susan Harding, the city's Public Information Coordinator, and author of the newsletter: susan@cityoffrederick.com. The topics for this month's newsletter are shown below and the articles follow. See the e-Newsletter archives for other issues. 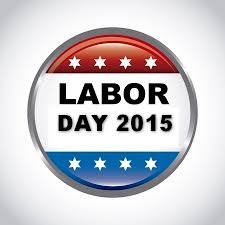 City Hall will be closed Monday, September 7th in observance of the Labor Day Holiday. 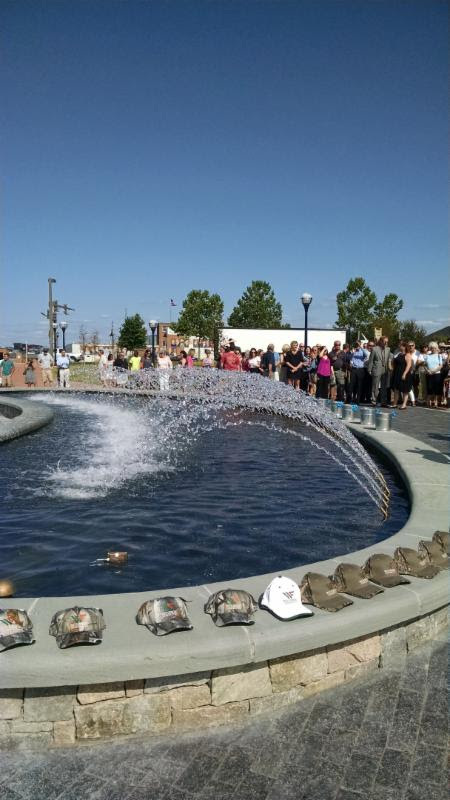 The Galleria Fountain is the first big milestone for Phase II on Carroll Creek. To follow the progress visit the DED blog. Stay tuned for exciting news about the opening of the next two fountains on Carroll Creek! A swearing-in ceremony and reception for Chief of Police Edward Hargis will be held on Friday, August 28th at 6:00 PM in Hodson Auditorium located in Rosenstack Hall on the Hood College campus. The ceremony and reception are open to the public. 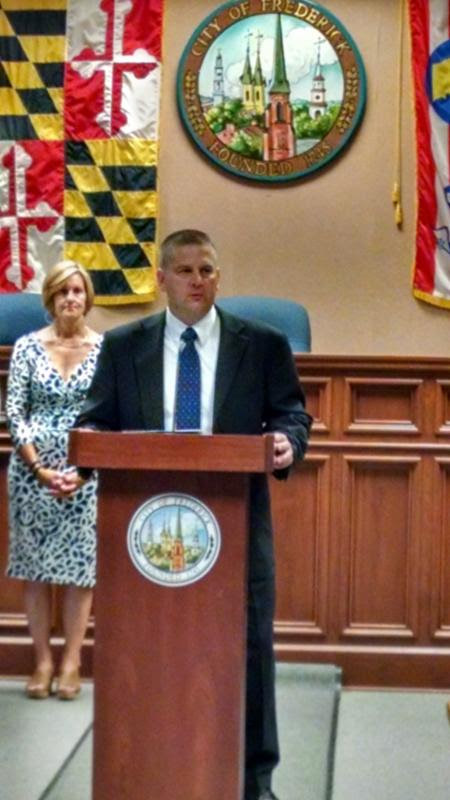 Chief Hargis officially assumed command of the Frederick Police Department on July 30th. Join The City of Frederick, the Frederick Police Department and your community for the annual National Night Out festivities! Activities are scheduled for all 4 locations on Tuesday, August 4th from 6 - 9 PM. The next Talk with the Mayor Tuesday will be August 25th. 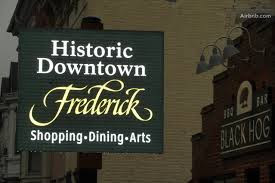 In The Street- For over 30 years, In The Street has been celebrated in Downtown Frederick. 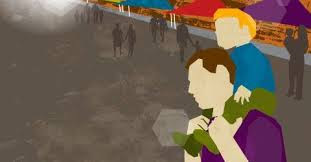 From 11:00 AM til 5:00 PM, the streets come alive with food, fun, and entertainment. Market Street Mile - A mile race for beginners, experts, young, old and in between! Up The Creek - "Everyone's favorite after party"
The Office of Home Energy Programs (OHEP) is now open from 8:30 AM to 4:00 PM Monday through Friday in order to assist Frederick County residents seeking assistance with their household energy bills. OHEP offers several different financial assistance programs aimed at helping income eligible households to pay utility & fuel bills, minimize energy related crises; and assist in making utility, heating & cooling expenses as affordable as possible. 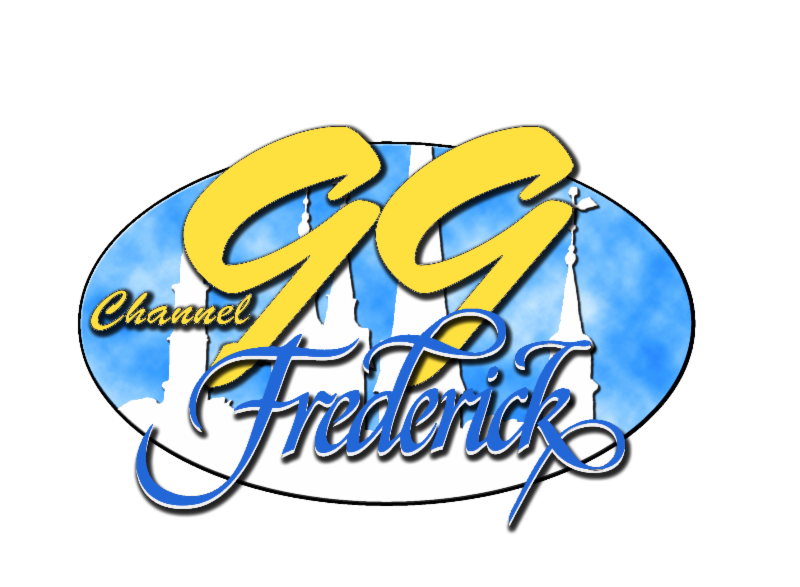 For more information on the programs and services offered by Frederick Community Action Agency (FCAA), click here. 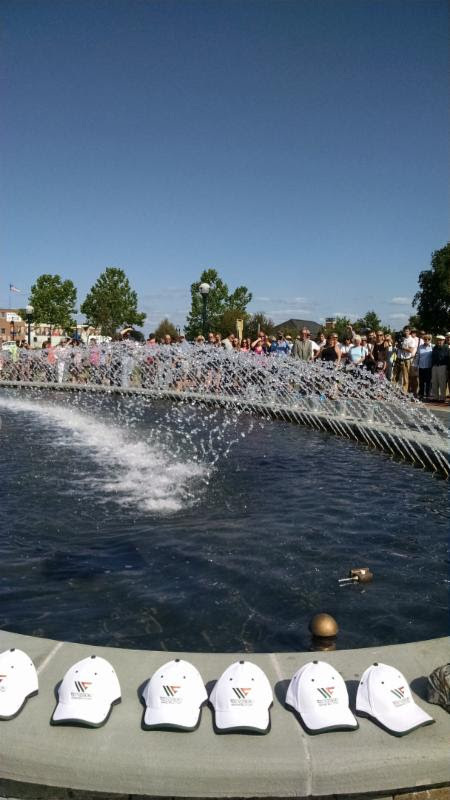 July 16 marked the official opening of the Galleria Section of Carroll Creek Linear Park as the Galleria Fountain came to life! The fountain is located on the south side of the creek near the Delaplaine Visual Arts Center. 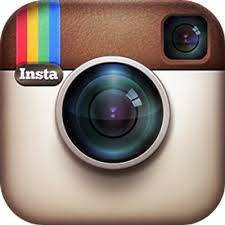 The City of Frederick launched a primary account on Instagram (@cityoffrederick) to share and showcase the City's unique assets. To mark the launch, the City is asking Instagram users to share their favorite photos of Carroll Creek Park using #iHEARTcarrollcreek. The East/West Fountain, located on Carroll Creek by La Paz Mexican Restaurant, is scheduled to open early fall 2015. Stay tuned! The Weinberg Center for the Arts is pleased to announce the 2015 -2016 Season Calendar. For information, click on Mark Your Calendars! The Weinberg Center will once again host The Frederick Speaker Series, bringing world class speakers to our community illuminating current events, culture, politics and science. This year's lineup includes business mastermind Daniel Pink, actors and activists Marlee Matlin and Henry Winkler, social justice advocate Bryan Stevenson and actor George Takei. For information on the 2016 speakers visit, Frederick Speaker Series. Tickets will go on sale to the general public on Tuesday, August 18th at 10:00 AM. Tickets can be purchased on line at Weinberg Center.org, via phone at 301-600-2828 or in person at the box office located at 20 West Patrick St.
Clustered Spires High Wheel Race: August 15th in Historic Downtown Frederick - View 2015 Clustered Spires Race Ad. Congratulations to the 18 graduates of the 56th Police Academy. The August Neighborhood Advisory Council (NAC) schedule is as follows. All NAC meetings begin at 7:00 PM. The Frederick Police Department offers tips and a home safety checklist to help you keep your home safe. For more information , go to Keeping Your Home Safe. 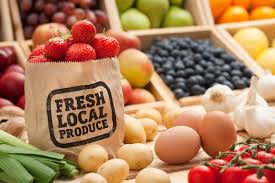 August 8th 9AM -12 noon -"Peaches" October 3rd 12 noon - 5 PM -"Festival and Celebrating Autumn"
Market goers will be able to stroll along Carroll Creek Linear Park and shop for anything and everything local that Frederick and surrounding communities have to offer. The markets will run from 12-5 PM and will feature various speakers and live local musical performances. Do you want to report a garbage problem, potholes, sidewalk or street damage, street light out, traffic signal outage/problem, code enforcement concern, general problem and more? If so, go to I Want to Report and fill out the information requested. City staff will follow up with you. 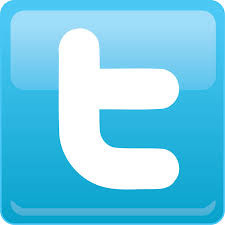 If it is an urgent issue or after hours, please call the 24 hour switchboard at 301-600-1440.